How to enable/disable the cursor hover effect of the property listing? Since WPL 3.3.1 a new feature has been added to the WPL settings. 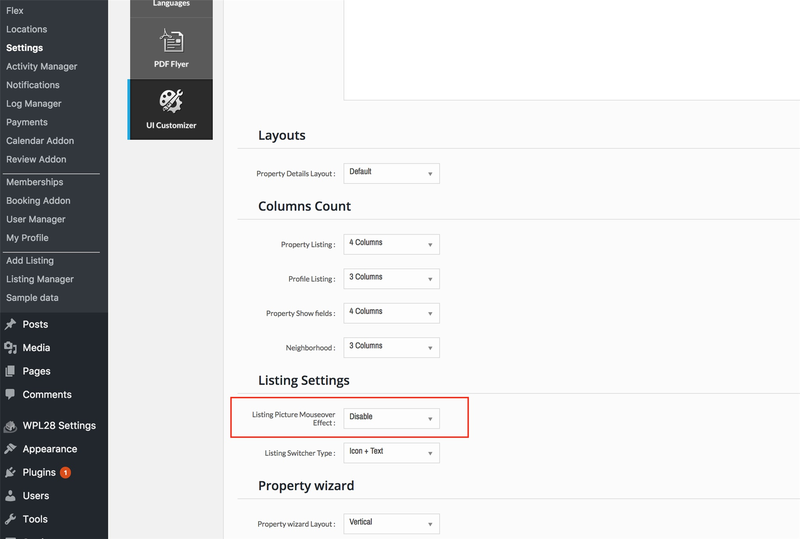 You can enable/disable the property listing cursor hover effect.